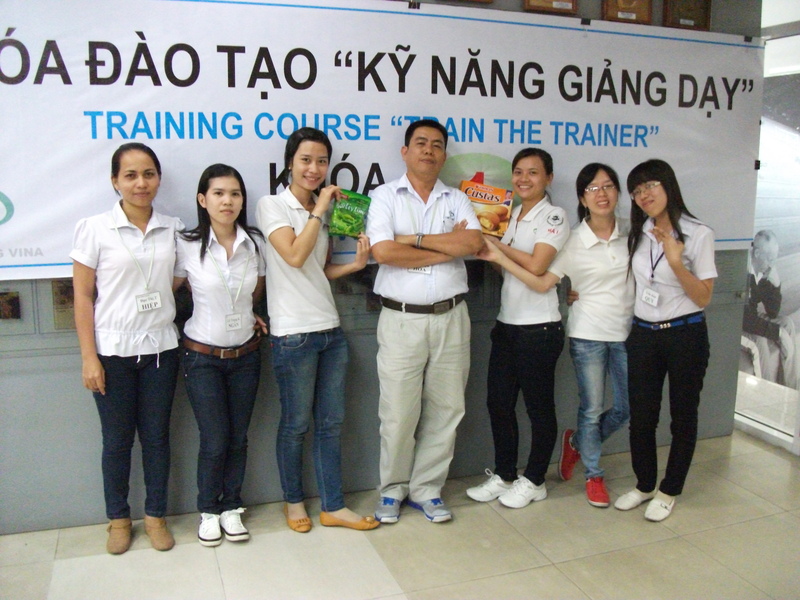 Tae Kwang Vina is one of the largest footwear manufacturer and a major supplier of Nike in Vietnam. This Korean invested company has approximately 20,000 workers and is located at Bien Hoa Industrial Zone in Dong Nai Province. 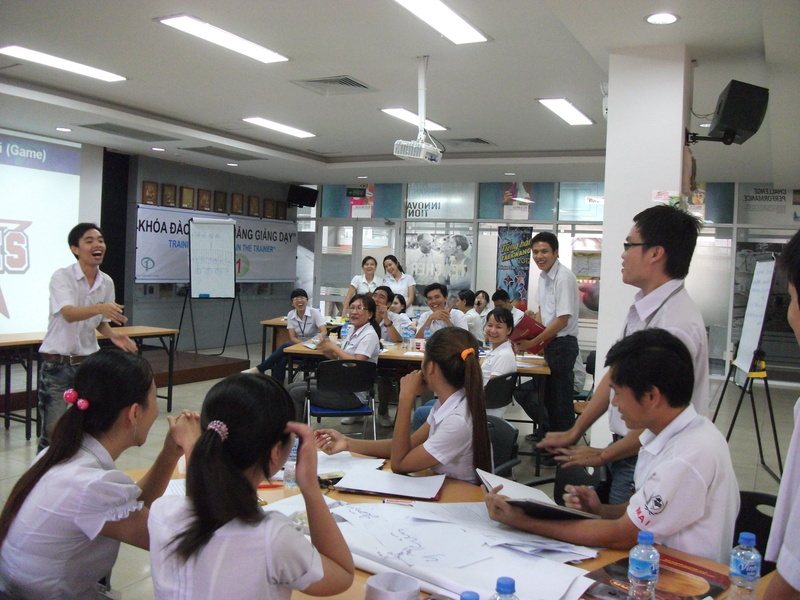 To improve the productivity of its workers, Taekwang Vina provides continuous learning and development opportunities for its employees. 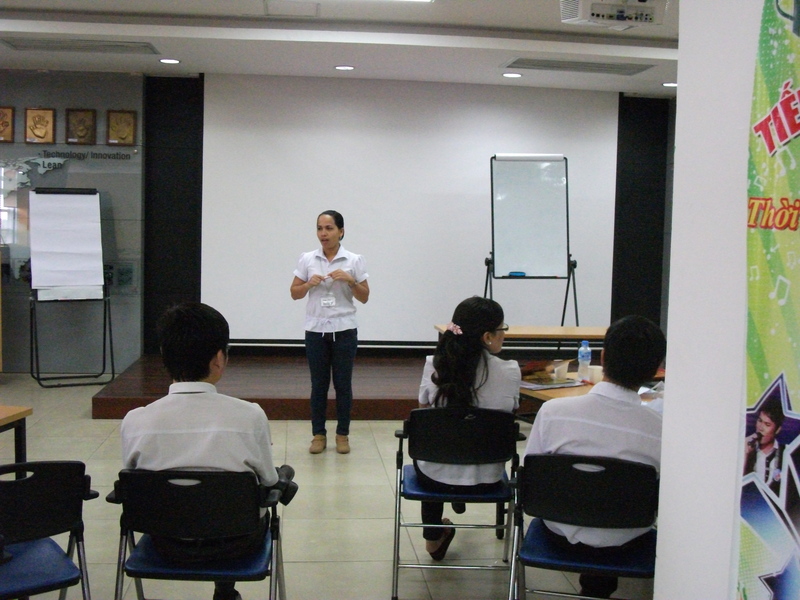 The company currently has internal trainers that conduct various technical and non-technical workshops for all of its employees. 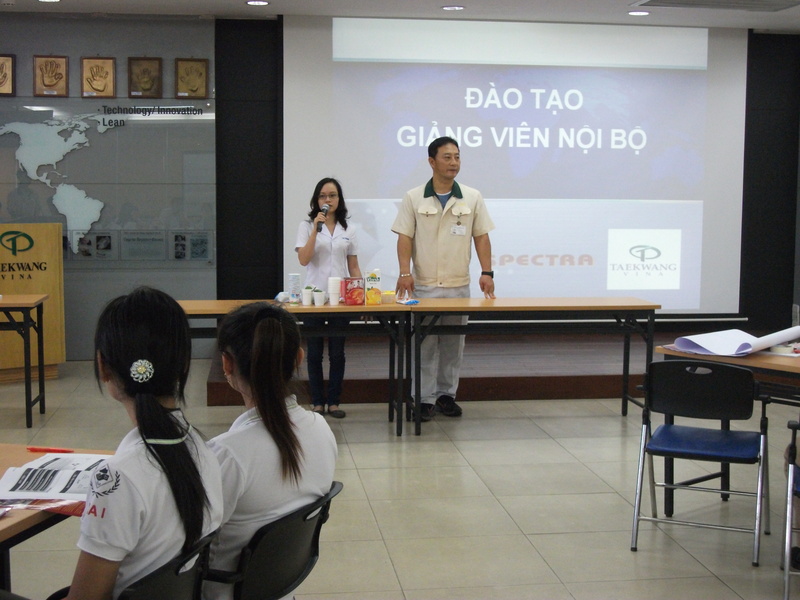 To enhance the training skills of these internal trainers, Tae Kwang cooperated with SPECTRA to conduct Train the Trainers’ workshop for 60 of its internal trainers. 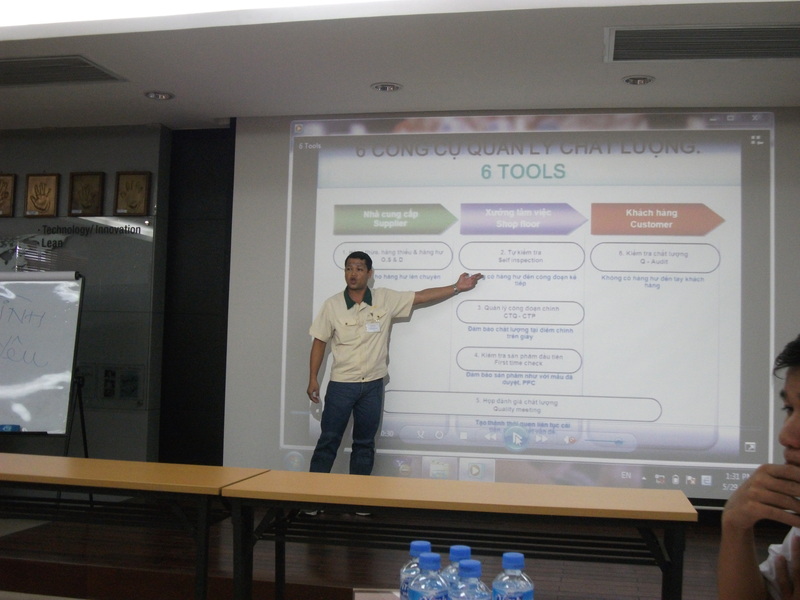 This workshop was conducted on 21,22,23,26,28 and 29 May 2012. 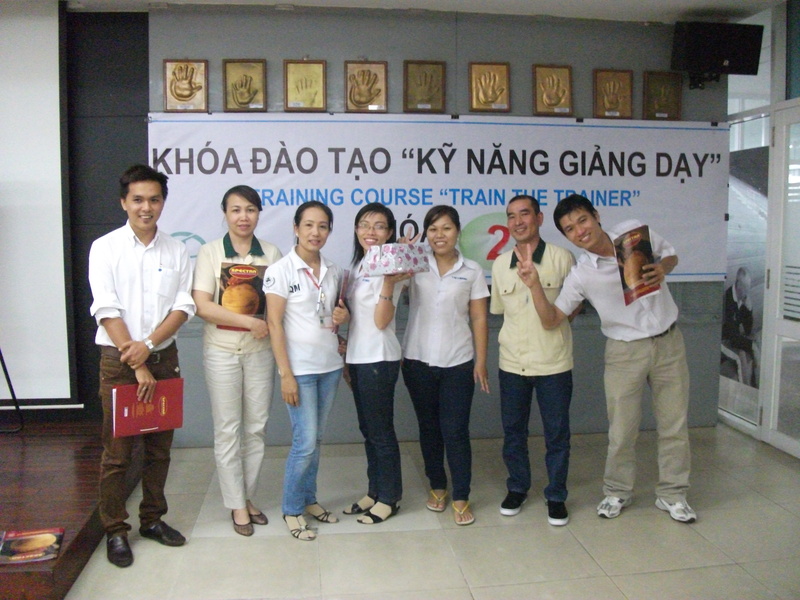 By attending this program, participants were able to lean how to prepare effective training programs, conduct engaging training programs, encourage active participation and use activity based training methods.